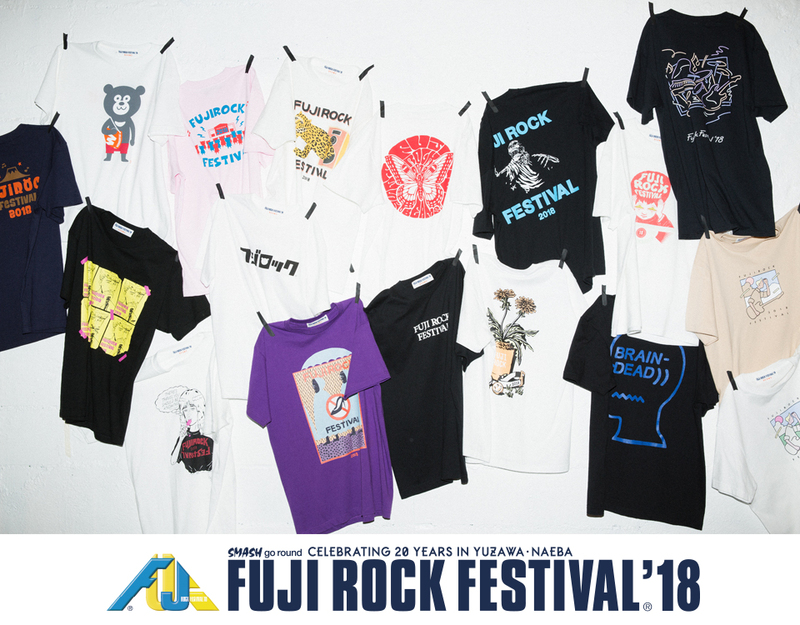 In anticipation of the grand festivities of Japan’s upcoming “FUJI ROCK FESTIVAL on 27-29 July,” BEAMS joined forces with 6 groups of creatives to design the official T-shirt merchandise. Verdy, Shuntaro Takeuchi, BRAIN DEAD, YUGO., Ryo Kaneyasu and The Wonderful lend their artistic prowess to the making of these cool tees. 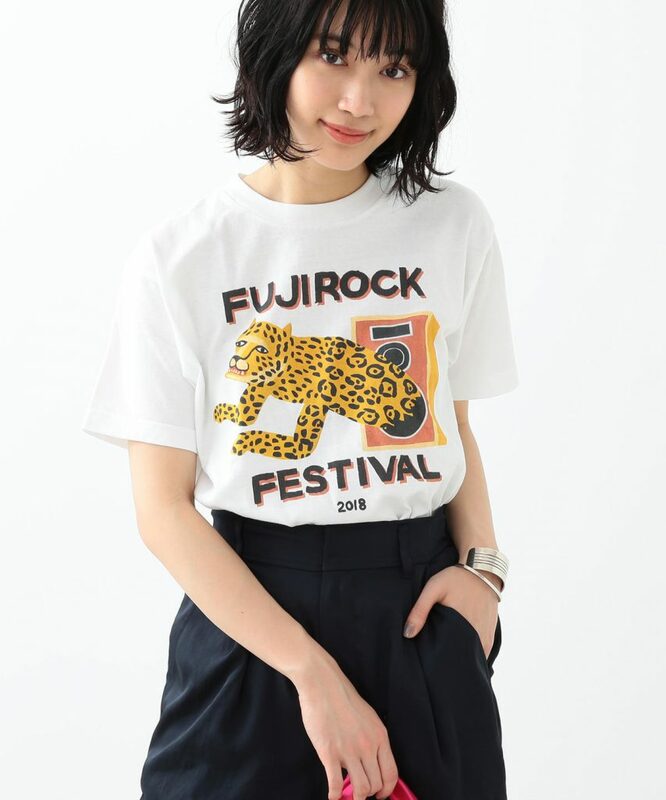 Retailing for 4,320 yen each, you can pre-order them from BEAMS webstore now. Check out the full collection here. Remember to sign up with us and learn how to get your shopping shipped to our Japan warehouse as they ship within Japan for free!